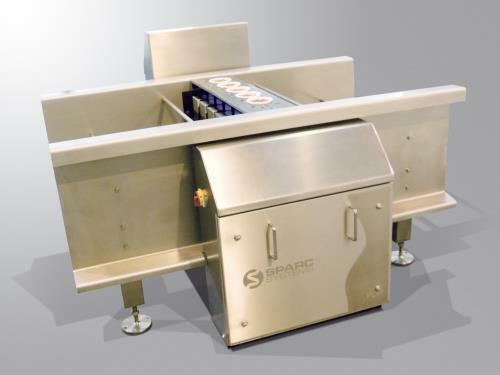 The Sparc Systems Pie Lift Weigher (PLW) is designed to integrate into pie filling lines for the purpose of measuring individual pastry and filling weights. 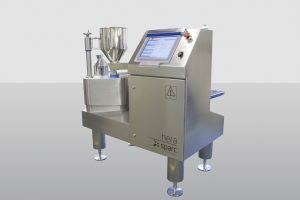 The overall product giveaway and specification compliance is determined for the purpose of saving costs and ensuring product quality. 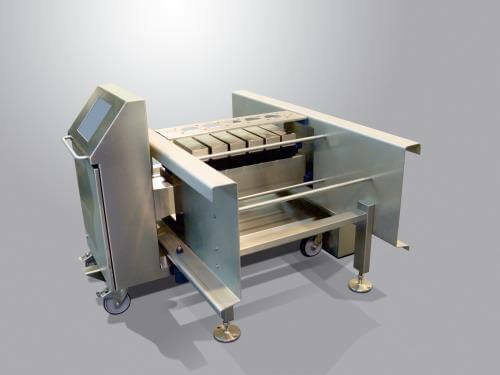 The PLW displays real time production data and automatically makes adjustments to the filling depositor. 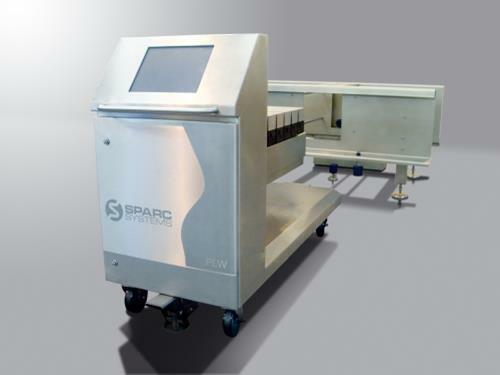 The PLW is able to communicate with any depositor hardware, either directly or via a remote control interpretation unit, in order to adjust the depositor automatically. 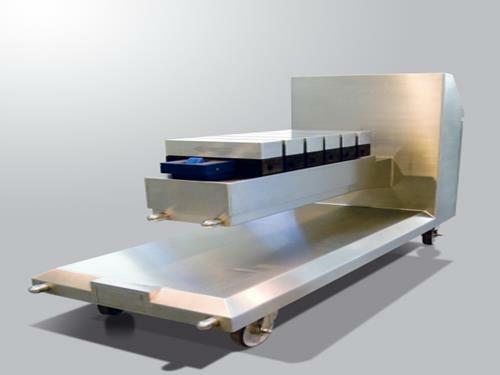 This ensures the best line performance in terms of quality assurance and cost saving. 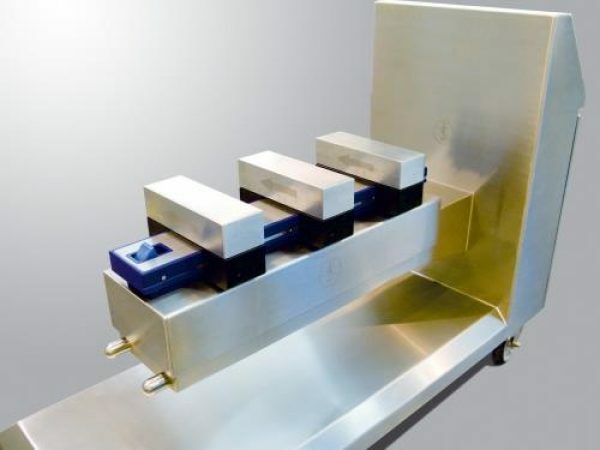 The PLW has been designed, engineered and constructed to the highest High Care/Food Grade engineering standards. The entire system can be easily separated, without requiring any tools, into it’s major components for cleaning. It can be quickly reassembled and configured to resume production. 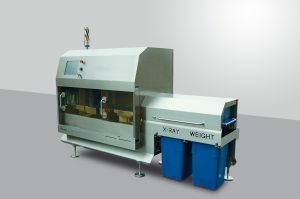 Actual Weight Feedback eliminates accumulation error and improves production output and accuracy.